Discussion in 'Great HITs' started by Tjbot, Jan 26, 2019. My bonus was $1.85 on this one last week. Description: Judge the motion and color of a swarm of moving dots. myopia and Flora like this. TO says 45 min. Paid 30 min later. Description: We are studying how people interact with computers. Description: Participants will give their opinions about online political statements and respond to items about their attitudes and beliefs. Description: You will read a presentation, view videos and images, and render a verdict. You will also explain your verdict and answer questions about yourself. Did you get a code? Once was more than enough. My brain hurts. I don't even remember it. Once I do a survey, it's forgotten afterwards. All for the best. Thinking about it, I guess I do remember it now. Wish I didn't. Yeah I'll pass. I must have missed it, or it wasn't where I was expecting it to be anyway. Oh well. Submitted with my worker ID. Haha...I did the one a few days ago and the one today and 2 others weeks and weeks ago. I must be a sucker for punishment. 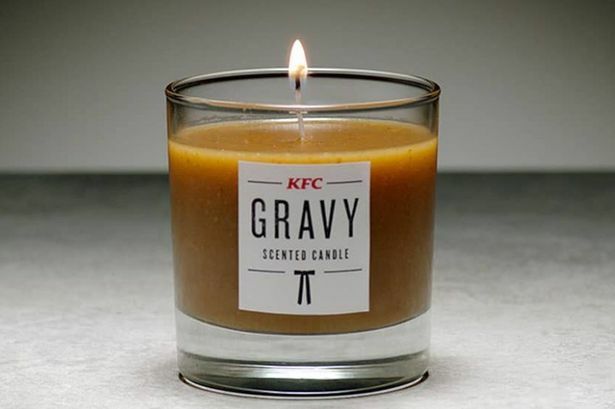 KFC actually made a candle scent of their gravy! Hi Flora. Nice . 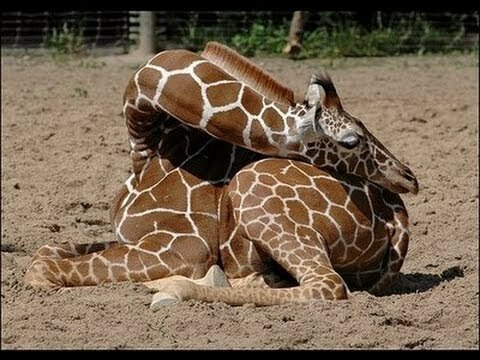 Hope you are having a relaxing weekend. Hi Seeker. I am. You look well rested. It's supposed to rain tomorrow. Don't forget your raincoat. Up again They've been posting different pandas. High chance to catch it. Seeker Vayne and Flora like this. I’m doing good, how about you?